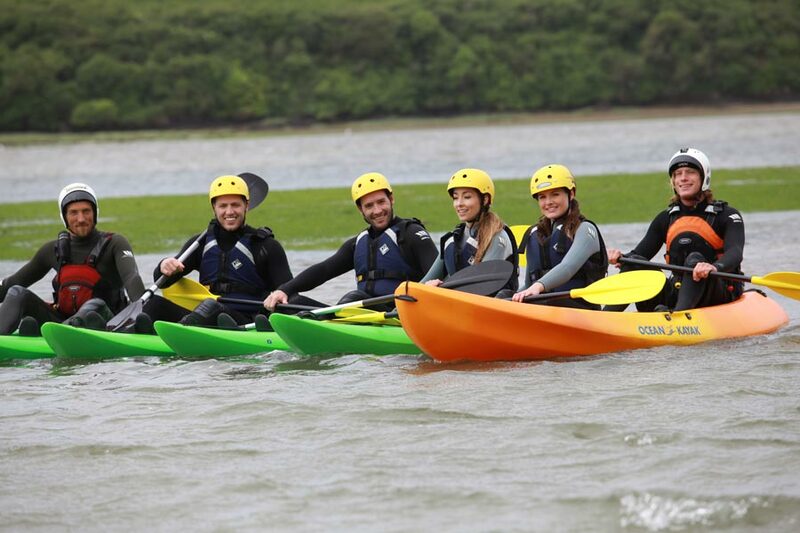 Experience the Cornish coast from the water or on the beach with Newquay Water Sports Centres A.T programs for all personnel visiting Newquay, Cornwall. We are experts in offering Military Adventure Training activities that not only revitalise and energise your team but challenge and stretch them. 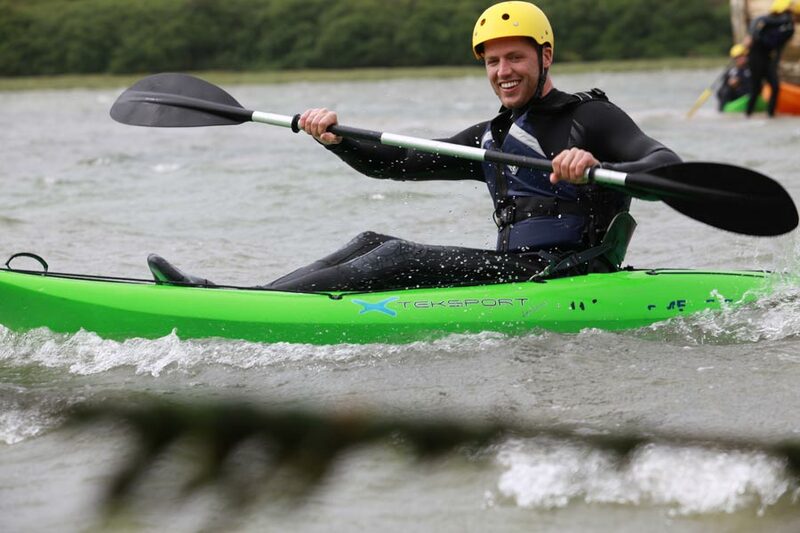 All of our activities (of which we have the largest range in the newquay area some of which are approved AT Activities and others that are not), can be tailored to suit the needs of each individual and group. 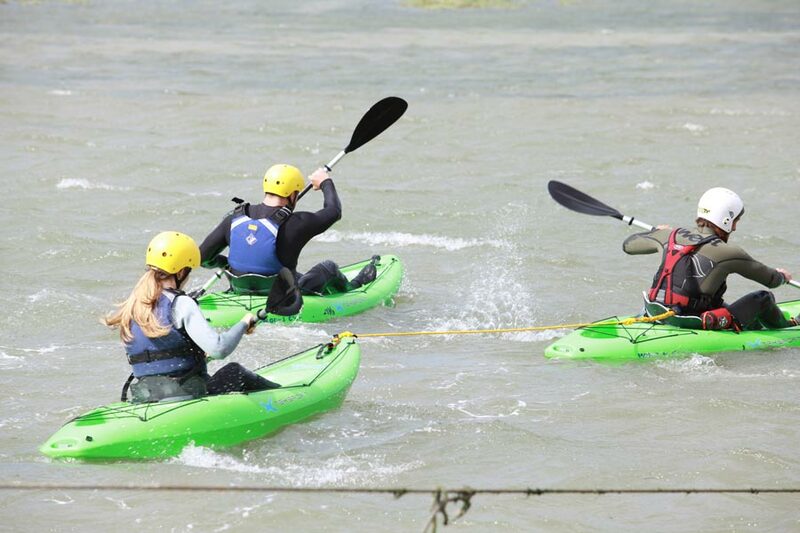 We have been offering Adventure activities for Military Training for over 18 years and can take the hassle out of organising this so that you can sit back and take the benefits for arranging an amazing trip to Cornwall, one of the UK’s premier Military Adventure training locations. We have Health and Safety Packs with all the relevant information that you require to get the go-a-head from the powers above. 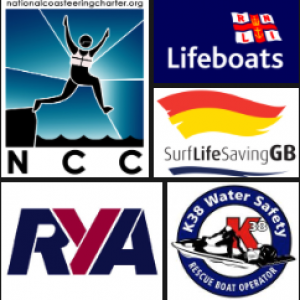 We have approved AT Activities with all the specific instructor Quals, Insurances, and health and safety documents ready to go on email. 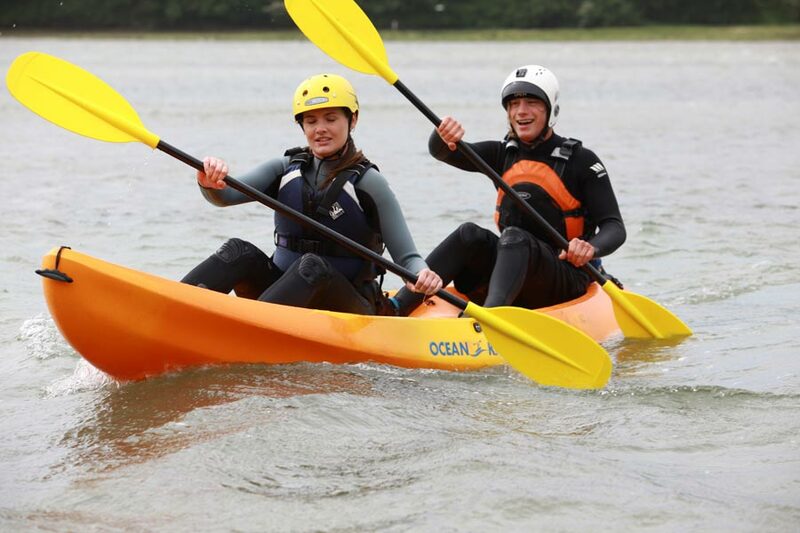 We can ensure that the Adventure Training that we offer will tick all the boxes that are required to get the most out of the time away from regular duties. 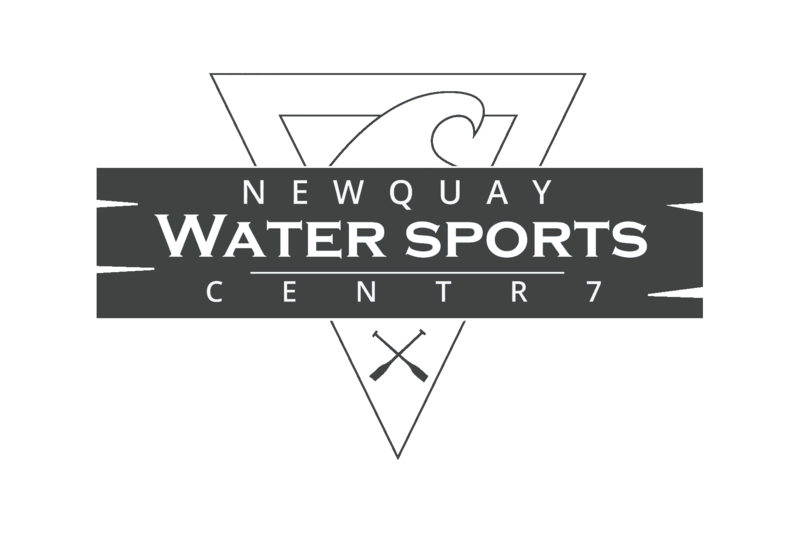 Newquay Watersports Centre has some of the best facilities on offer to ensure that your military team is well catered for in there adventure training needs. We have all of the very best equipment and after activity facilities to be able to get the most out of the time with us. We will push the limits of every individual to enable them to work in areas of stretch and fullfill there own personal goals as well as the goals of the team. We offer massive discounts for military groups starting at 40% off the normal price for groups of 8 or more and increasing the more people that you bring and the more activities that you do with us..